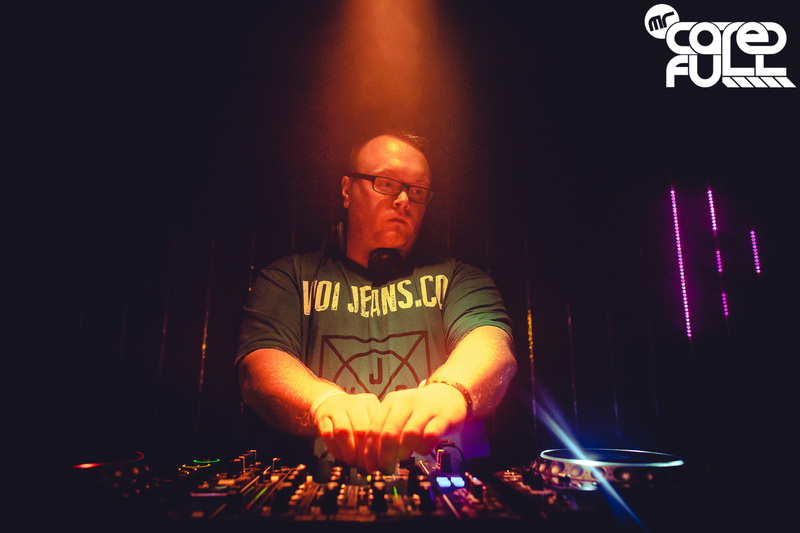 Born and bred in the North of England, Mr Careful has on numerous occasions proven he is a formidable name in the UK trance movement and is a certainly one to keep a very close eye on in the future. For the past 7 years he has laid down the foundations of his career, through hard work and dedication to what he believes in. Honing his craft through DJ’ing at events and festivals Mr Carefull quickly understood what the crowd expects in a hard, driving, uplifting set. Bringing this experience into the studio, he has masterfully developed his production skills and truly understands how to construct each element of a track that is likely to set any crowd off. With a good few releases under his belt on such established and well respected labels like Defcon, Digitized, Abora and the all powerful Blue Soho, he has certainly been noticed. His track ‘Boundless’ epitomised what Mr Carefull wanted to give back to the scene and was picked up by Ian Standerwick with an incredible remix that reached the top 30 in the Trackitdown charts. His track ‘Second To None’ reaped huge support and saw some great remixes from two of Blue Soho’s leading producers. The Jordanian mastermind Ahmed Romel built on the long euphoric breakdowns of the original track and turned out a full on 140BPM smasher. The Ferry Tale Banging Mix received even greater support and was played by many well known DJ’s, as well as being picked by Armin van Buuren and played on his first show of 2013, ASOT594. As well as the success he has had with his original tracks, Mr Carefull has turned out some great remixes that further showcase his instantly recognisable signature sound. The most notorious of all of these is his remix of Ciro Visone - First Coming on Defcon, delivering a peak-time dancefloor destroyer of a remix that set the bar of things to come. With appearances at numerous events and festivals including, ‘In Search of Sunrise Tour’, the official after party for ‘Warehouse Project’, ‘Fire It Up’, ‘Subculture’, ‘Digital Society North East’, ‘Inprogress’ and ‘Rong’, his loyal fan base is fast picking up momentum. Already he has had interest for gigs in Amsterdam and Mexico for 2014, as well as being invited back to join some of the best of British trance events around. Working tirelessly in the studio over the past few months, Mr Carefull has been fulfilling a busy production schedule of remixes for Defcon, Edge and Trance All Stars that will land very soon. Already in the pipeline for 2015 are collaborations with Ahmed Romel and the Algerian duo Kheiro & Medi, aswell as a focusing more of his time on his own original productions. His radio show Global Connection draws a serious following and airs on the third Monday of every month on Afterhours.fm This one hour show features some of the latest in uplifting, driving trance laid down by Mr Carefull In previous shows he has had some great guest mixes from The Noble Six, Ahmed Romel, Ian Standerwick and most recently ReOrder & Photographer. Mr Carefull is the artist pseudonym of Shaun Elliott and it’s not surprising his enthusiasm for trance took hold following Gatecrasher at the Newcastle arena in 2007. Witnessing Armin van Buuren, Paul Oakenfold and Eric Morillo for the first time, he instantly recognised this was more than a hobby but a calling. This has stuck with him over the years and today he draws his inspiration from the likes of Aly &Fila and Ian Standerwick, as well as many other great producers out there at the moment.